On January 16th, 2019 we released a firmware update (version 1.5.5) for the Ledger Nano S. As outlined at the time, the main purpose of this update was to create new cryptographic algorithms, and most importantly, introduce a series of new critical security enhancements. The only intention we had for this update was the same intention we have for everything we do at Ledger: Improving security for our community. While the update did enhance security it also had an unintended consequence that we didn’t plan for: impacting Ledger Nano S storage. So here’s what we’re going to do. Our team is working diligently to restore Nano S capacity back to a similar level as it was before the update. This process won’t be easy as we need to ensure the security improvements made during the update remain in place, but we’re committed to getting it done. Our goal is to have the Nano S back to similar capacity during Q2. As soon we have an exact date to share we will. Additionally, we’re excited to continue working on new features for the Nano S. Our recently launched Ledger Live mobile app will soon be compatible with the Ledger Nano S for Android smartphone users by connecting the device through an OTG cable, bringing them the benefits and convenience of Ledger Live. Lastly, we are reorganizing internally to improve the firmware update process moving forward. The firmware update process can often be tedious and not go as smoothly as planned. That’s why we’ve adjusted our organization and processes to ensure these kind of issues do not happen again. We’re also committed to reinforcing our server infrastructure to quicken the app installation process. We’ve heard your concerns loud and clear: we are taking our responsibility for this situation and are taking action. To say we care deeply about our Nano S community would be an enormous understatement. The success of the Ledger Nano S and passion of its users has been vital in making Ledger the company it is today, and the Nano S will continue to be an important product that we support. Every decision we make has our community in mind, including firmware updates, which community members are active participants in. This time, however, we missed the mark and promise to be better going forward. 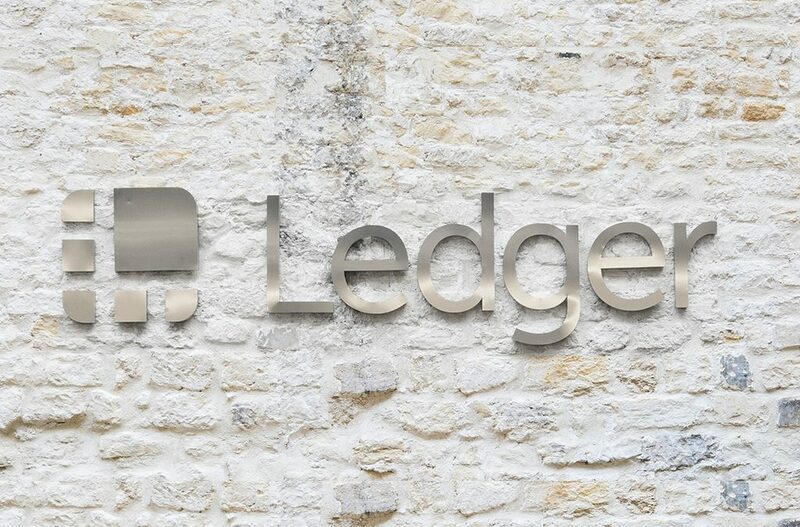 Ledger exists to provide the best security and service to our customers, so we thank you for using your voices and speaking up about this issue. We heard you and we’re making it right.